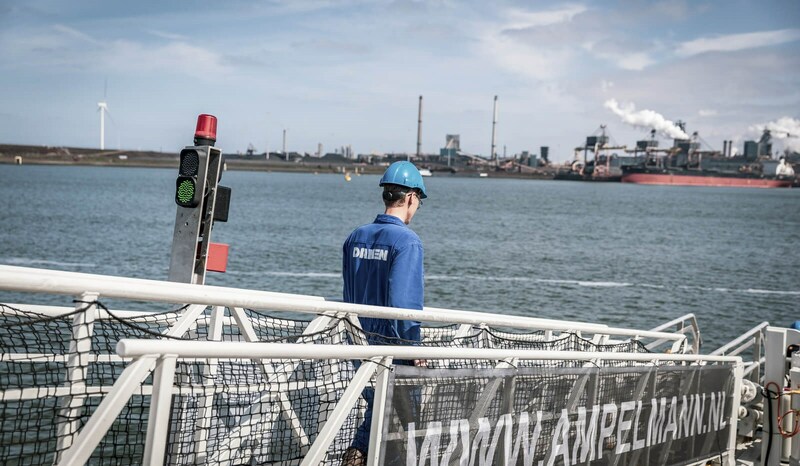 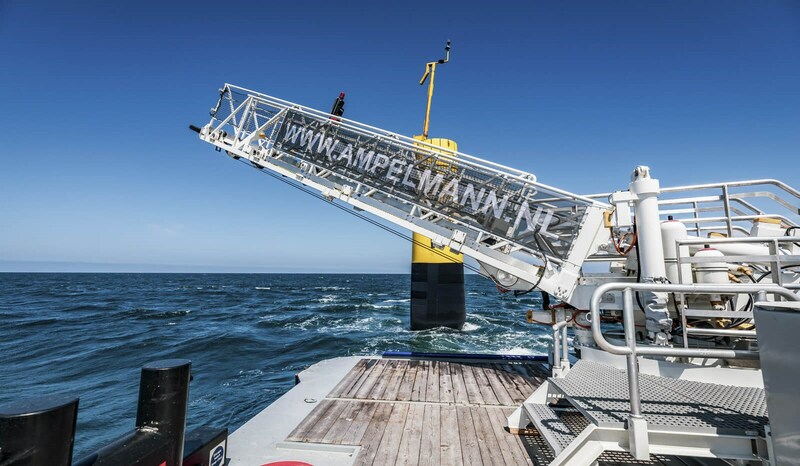 Testing of the VEEM stabilizers proved to be a complete success with a roll reduction of between 35-40%, combined with the faultless performance of the Ampelmann system. 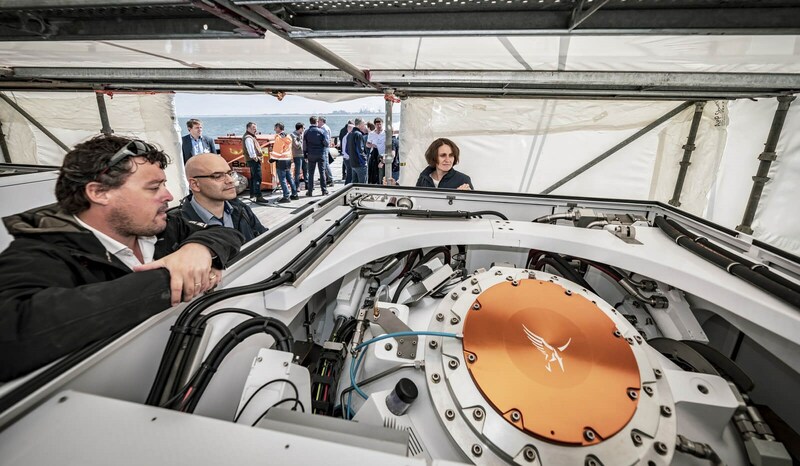 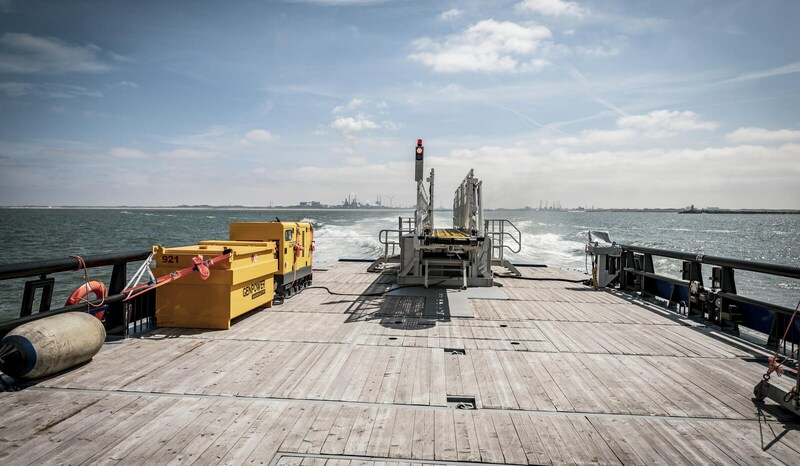 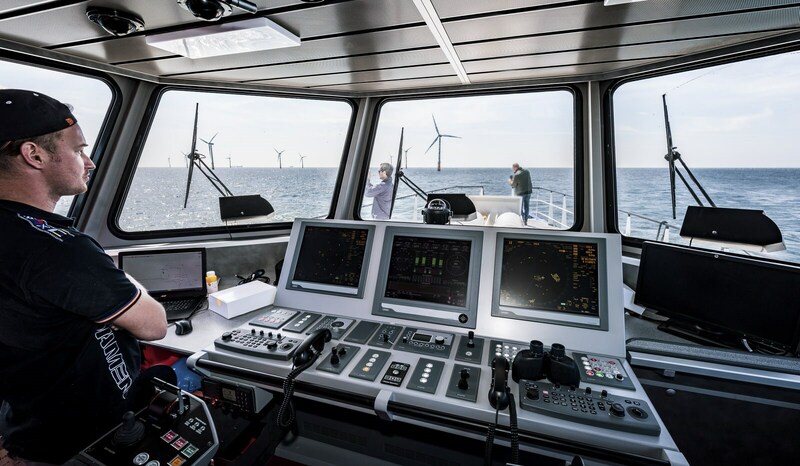 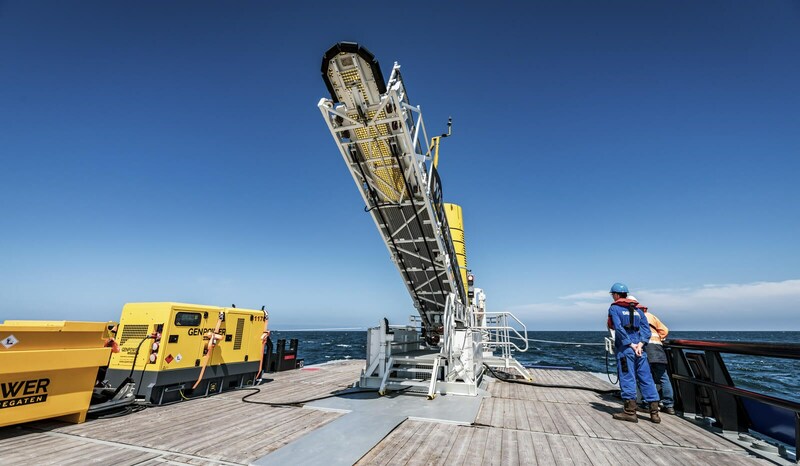 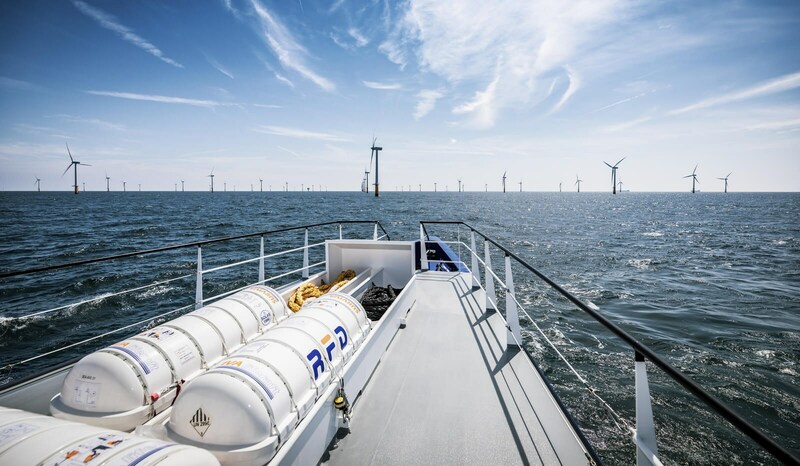 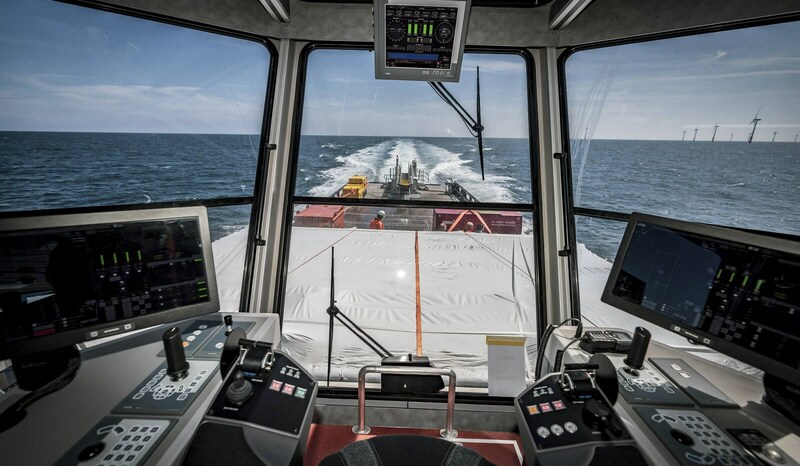 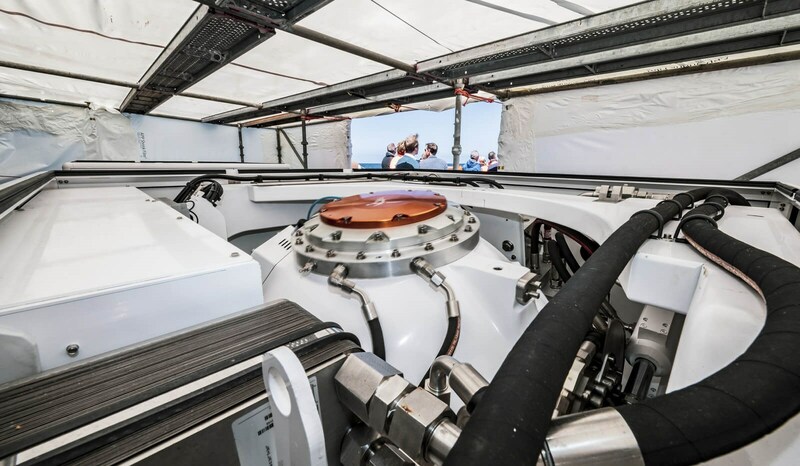 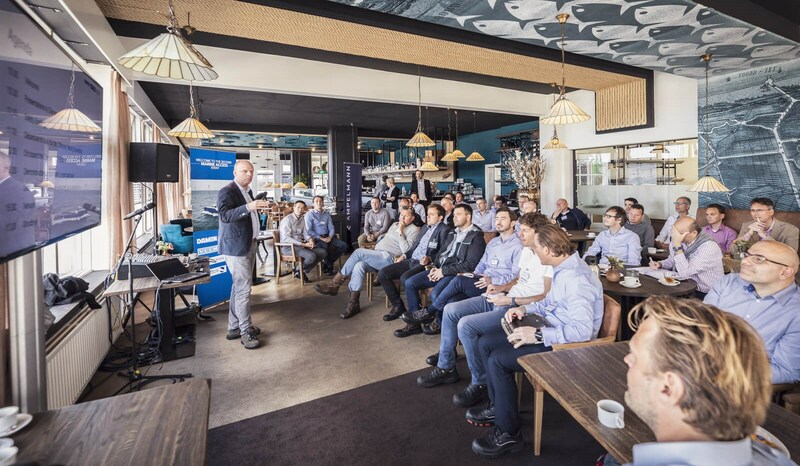 David Stibbe, Damen Business Development Manager, said: “One of the many interesting features of the event was demonstrating the gyro stabilizers being switched on and off at the push of a button. 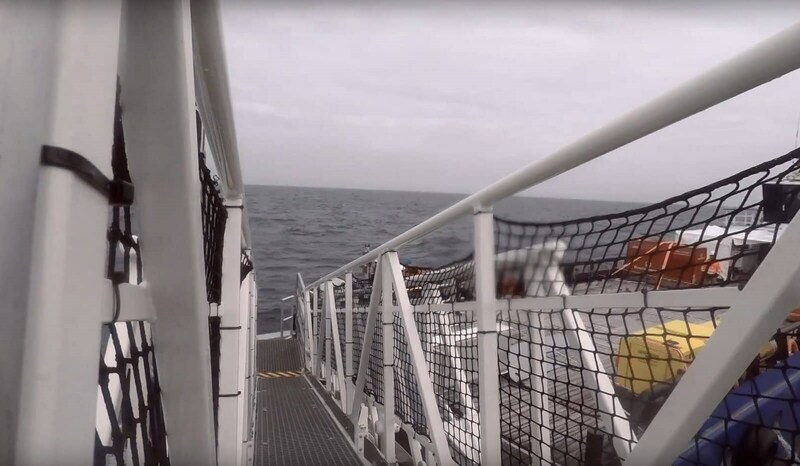 This enabled guests to appreciate the positive effect they have on the vessel’s roll motion. 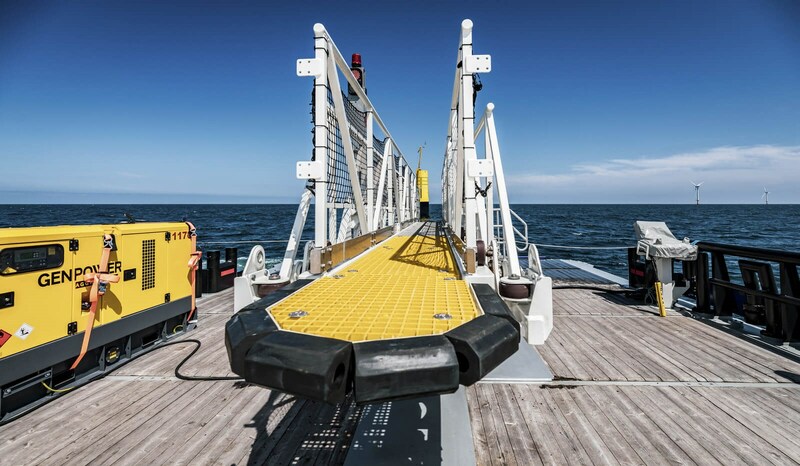 Looking to the anticipated combination on the next generation of Damen fast crew suppliers, our new FCS 7011 design will feature the larger VEEM VG 1000 SD stabilizer, which will achieve a roll reduction of up to 70% in 2.5m significant wave heights."